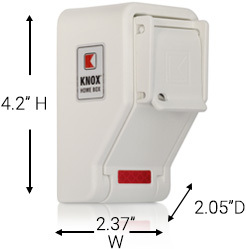 We are pleased to announce that you now have the option of purchasing a Knox Box for your home or business. 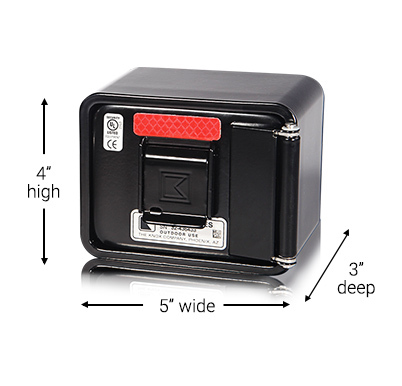 This is a small box you can mount outside and put a key in. That key will be available for Fire and Medical personnel in the event of an emergency. This is perfect if you have a vacation home and would like Fire/EMS to be able get inside in the event of an alarm without forcing entry. This is also useful if you have an aging family member or someone else who might have trouble getting to the door in the event of an emergency. You buy the box and it arrives open, you have someone mount and install the box. Someone from our department will then come out and lock it closed with your key(s) in it. 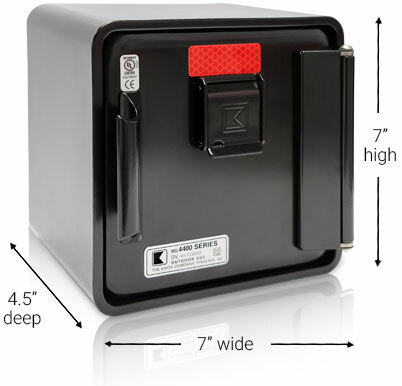 Your key(s) will then be securely stored and available if needed by emergency personnel. You do not have access to the contents once it is locked. Only fire department officers and our ambulance crew can access your box. Our access to your box is electronically logged and controlled so you don't have to worry about unauthorized access. There are several varieties and styles available for purchase along with some accessories. You order the box keyed so only the Plum Lake Fire Department can open it.